Why did you decide to study at the University of Plymouth? I decided to study at the University of Plymouth because it is a calm city which is suitable for students. It's affordable to live here and Plymouth has a beautiful environment and views. I also like the sea! What do you enjoy about studying at the University of Plymouth? Everything! The University of Plymouth has supportive lecturers and has up-to-date facilities which are great for educational purposes. What is it like being a student at the University of Plymouth? I am really pleased and happy to be a student at Plymouth. How is living in the UK different to living in your home country? There are many differences such as the weather, culture, foods and lifestyle. But I've found it interesting to learn about and live with these changes. How would you describe living in Plymouth? It is an amazing city. I really enjoy living here with my family and we have a great time exploring the tourist sites on my days off from studying. I enjoyed exploring the tourist places in and around Plymouth with my family, picnicking and camping. What have you found challenging so far? To be successful in my studies and maintain a balance between my family and my education. 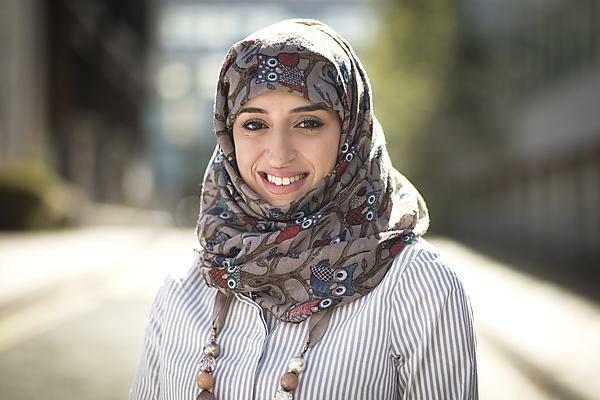 Noha Alsadat has studied a 26-week pre-sessional academic English course with the English Language Centre at the University of Plymouth. She is progressing on to a foundation pathway at the University of Plymouth International College (UPIC), leading to BSc (Hons) Tourism and Hospitality Management. Courses to help develop your academic English language skills.